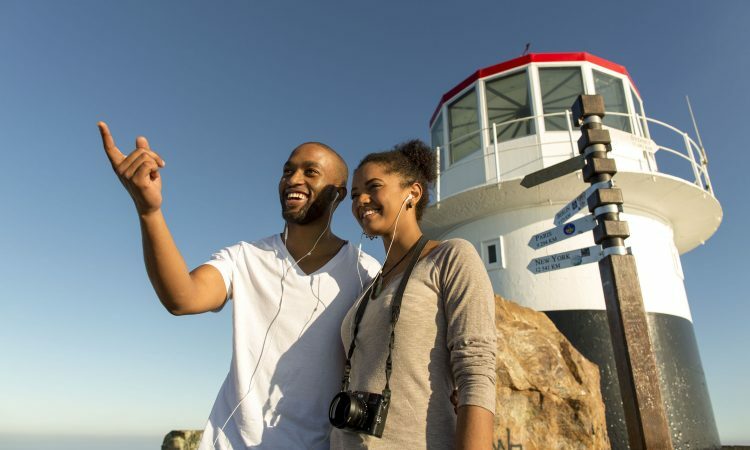 Over 223 000 international and local visitors summited Cape Point on the Flying Dutchman funicular during the 2014 summer season, November 2013 to April 2014, a 4.14% increase compared to the same period last year. 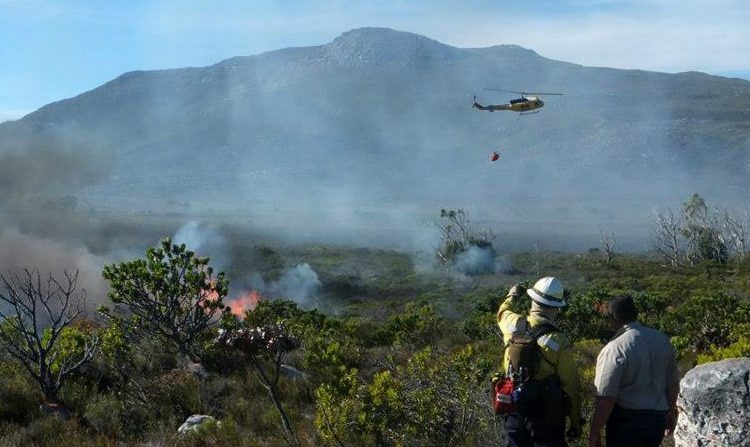 Visitor entry figures into the Cape of Good Hope section of Table Mountain National Park, where Cape Point is located, also increased substantially during the 2014 summer, a 5.51% growth over the same period in 2013. 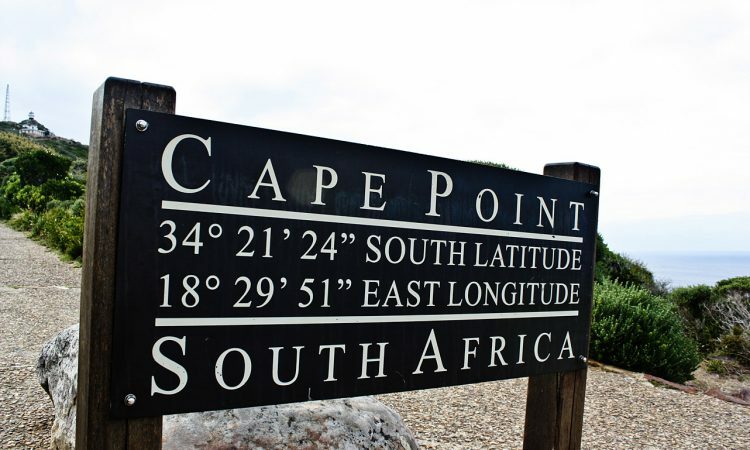 Judiet Barnes, Marketing Manager for Cape Point, says the figures are equivalent to those seen at the height of South Africa’s tourism boom in 2007. 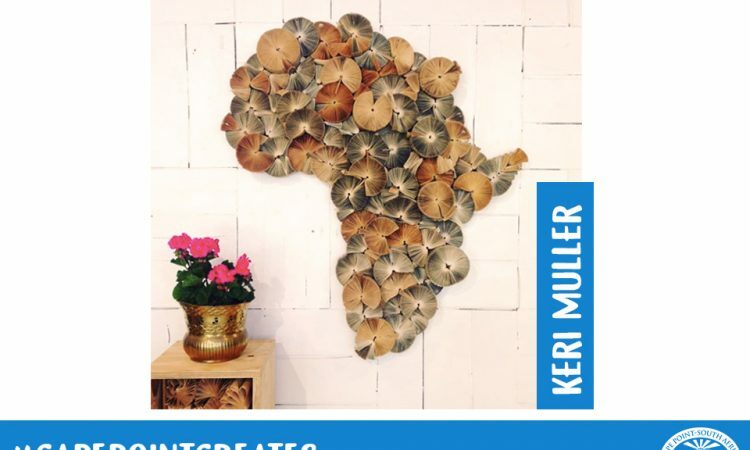 “The weakening Rand and improvement in global economies are encouraging more international visitors to South Africa, which is seen as a high quality and value-for-money destination,” says Barnes. 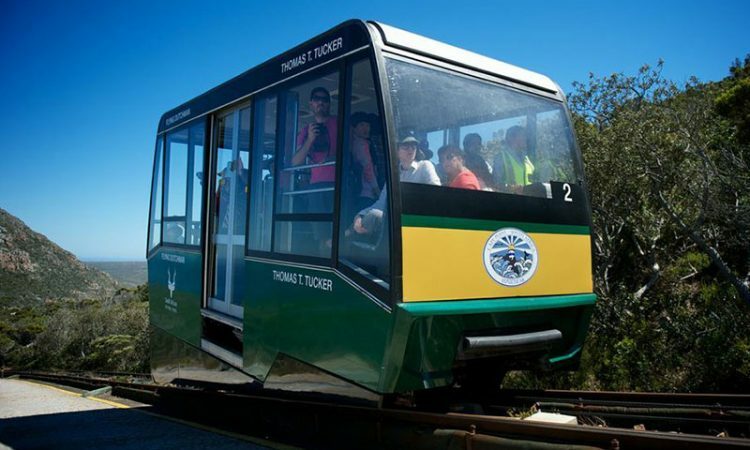 Built in 1996 the electric powered funicular is named after the Flying Dutchman ghost ship sighted by sailors over the past three-and-a-half centuries. 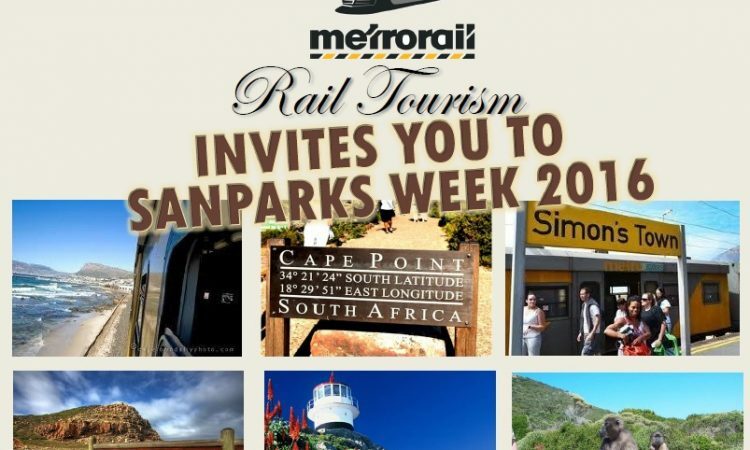 The funicular transports visitors to an historic lighthouse and Cape Point’s iconic views. 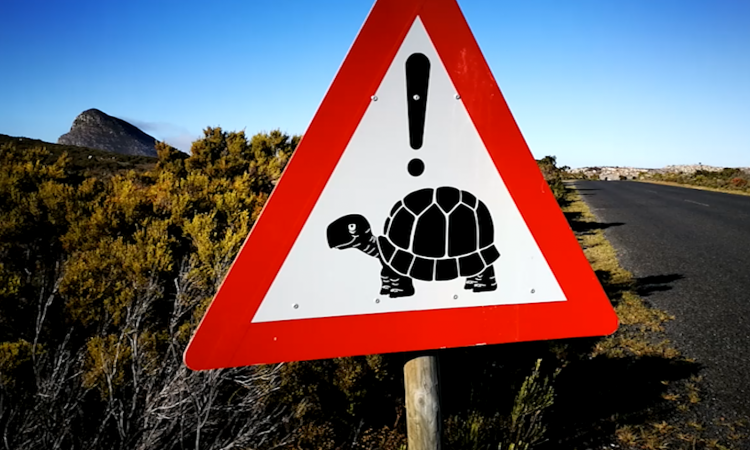 The change in altitude is just 87 metres but the steep climb takes the cars about 3 minutes to travel the 585 metres of rail. 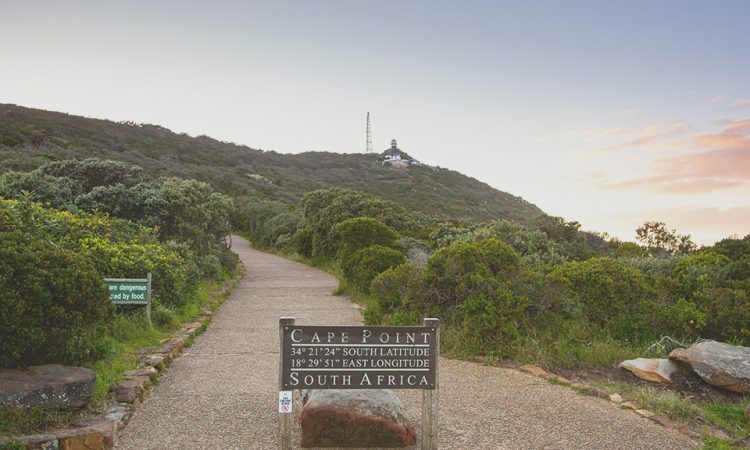 Cape Point Nature Reserve is open 7 days a week (7am to 5pm April to September, 6am to 6pm October to March), with the Flying Dutchman funicular, Two Oceans Restaurant and the Curio Stores open from 9am to 5pm.